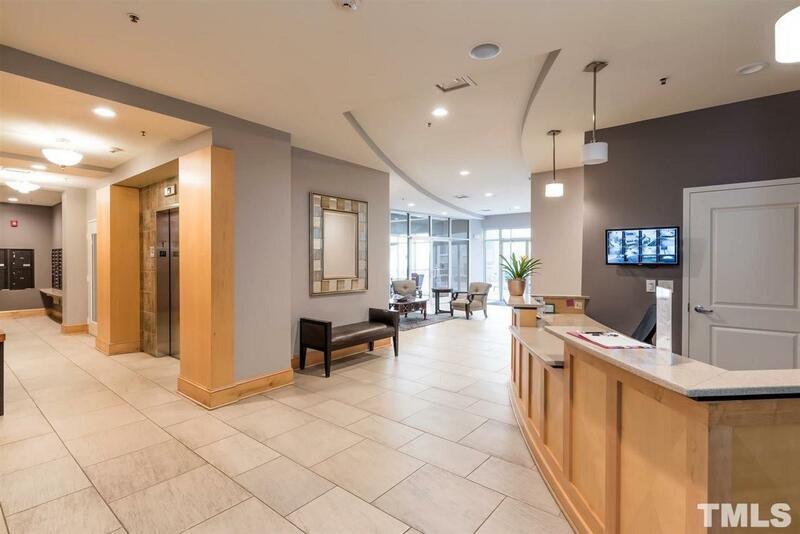 All the amenities you can ask for: gym, private courtyard w/pool, grills & a fireplace, covered parking, communal area, remote entry! 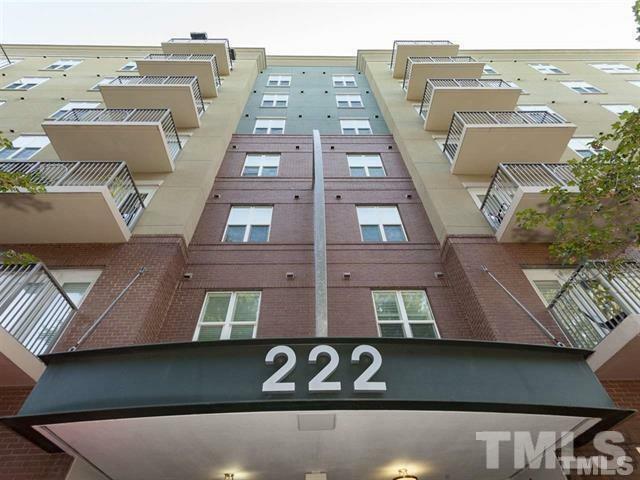 This top floor unit has the best view in 222 Glenwood. 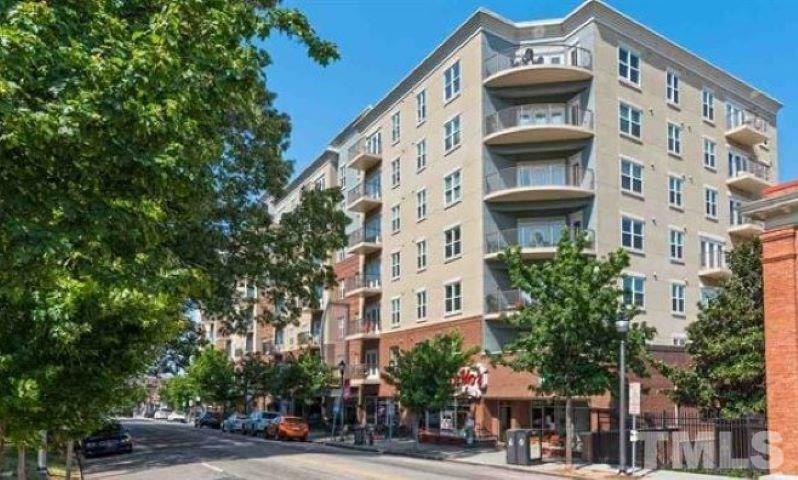 The building sits in the heart of Glenwood South, an easy walk to all downtown offers. 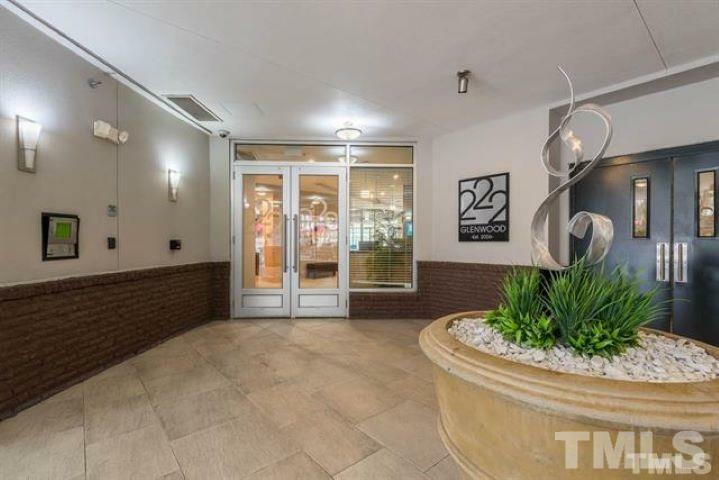 While you're steps from work or Raleigh's nightlife, this unit is a quiet escape with an East-facing balcony overlooking Raleighs beautiful skyline. Open LR & Kit w/wood floors, granite counter, bar, SS appliances. 1 parking space.